Omni-ID has announced its support for the IEEE 802.15.4f-2012 standard to increase interoperability for asset tracking using active RFID based tags and systems. 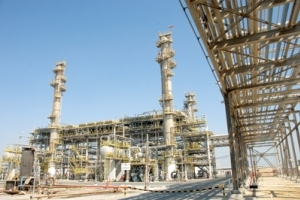 The company also announced it has developed an active tag operating on this standard – the Power 415. Farsens has announced the launch of the Shadow, a new battery-less ambient light detector for monitoring exposure to light of tagged assets. 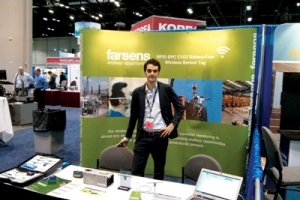 The battery-free RFID light detector tags from Farsens SL, San Sebastián, Spain, are compatible with commercial EPC C1G2 readers. 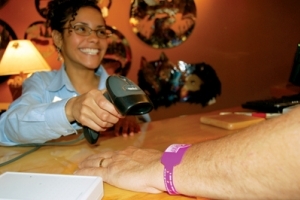 PDC, the global leader of innovative identification solutions, announced the installation of its Smart Band RFID wristband system at Great Wolf Lodge New England in Fitchburg, MA for electronic access control and cashless payments.